Who doesn’t want to meet their heroes, after all? From 1976-1985, Joe Theismann led the Redskins as the starting quarterback with a record of 77-47. During his iconic 1983 season, he went 14-2 and led the Redskins to a Super Bowl Victory over the Miami Dolphins. on October 12–14, you'll have the chance to meet, get autographs, and take a picture with the Redskins legend himself -- and many more pro sports heroes -- at the CSA Autograph Show in Chantilly, Virginia. Chantilly holds a gigantic sports card, memorabilia, and sports stars autograph show usually three times a year. October’s show marks the last show of 2018, and the autograph list for this one is phenomenal. 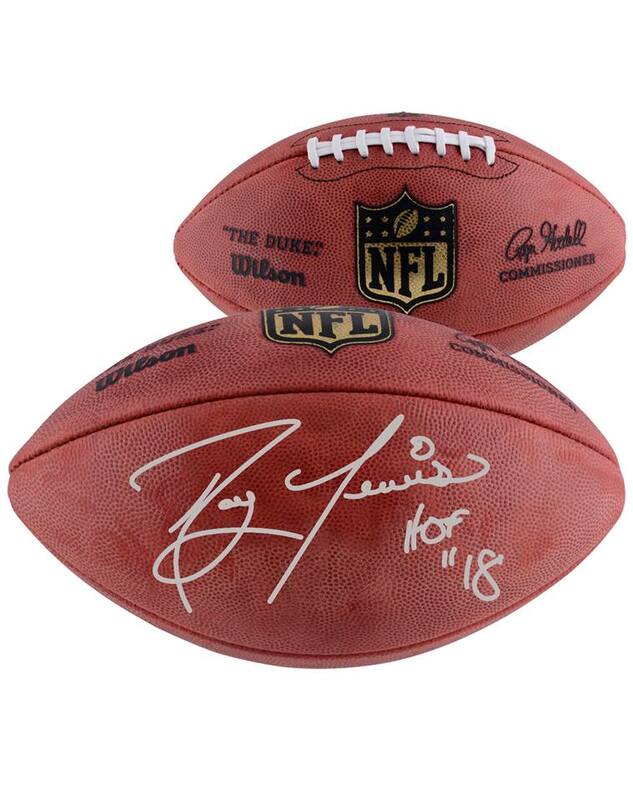 Not only can you meet Redskins great Joe Theismann, but you'll also have the opportunity to meet the Ravens' Ray Lewis, who will be signing and posing for pictures on Saturday as well. Lewis is a legend in Baltimore, and I’m sure you will want to get there early for his line! One of the coolest promotions from the show this time is “The Washington Redskins Great Super Ticket.” This gets you an autograph from nine former Redskins players for $99. Scheduled to appear are Darryl Grant, Rich Milot, Neal Olkewicz, Joe Washington, Roy Jefferson, Monte Coleman, Earnest Byner, Richie Petitbon, and Gary Clark! This comes as an option for a group photo with all nine Washington Redskins legends and YOU holding a Washington Redskins banner for an additional $79. We aren’t just limited to former football players though! Some of the members of the 2018 Stanley Cup Champions, the Washington Capitals, will be in attendance as well! Alexander Ovechkin, Tom Wilson, Devante Smith-Pelly, and Lars Eller will be signing on Friday, October 12, only. So you may need to call in sick from work! Newly elected Hall of Famer Vladamir Guerrero leads the famous former baseball players. Yankees legend Reggie Jackson is scheduled to appear on Saturday of the show with other famous baseball players like Ozzie Smith, Robin Yount, and Hall of Fame manager Tony La Russa! There are also some entertainment stars showing up as well. 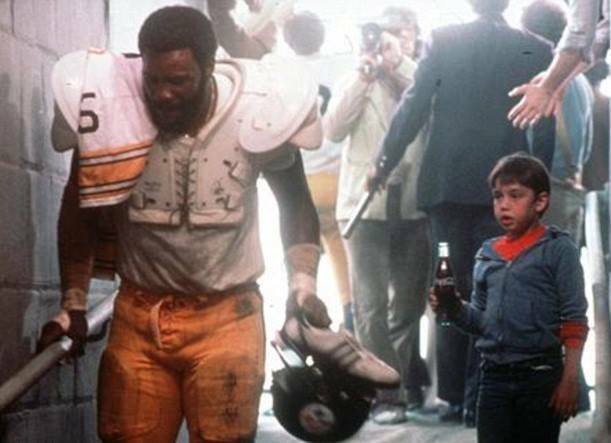 From what was arguably the greatest Super Bowl commercial of all time, "Hey kid, catch" stars Mean Joe Green and child actor Tommy Okon will sign pictures from that iconic commercial. Chips star Erik Estrada will sign and take pictures with you as well! This is one of the most memorable events for sports fans over a three-day weekend, and it will be packed with celebrities and sports stars. Remember that any and all autograph guests are subject to change, and I would recommend checking out their website here for the most up-to-date cancellations. What do you think? Will you be heading over? Which of your sports heroes are you hoping to meet? Let us know in the comments below! The Caps are in a pretty good place to repeat last year's Stanley Cup success. Can they do it?